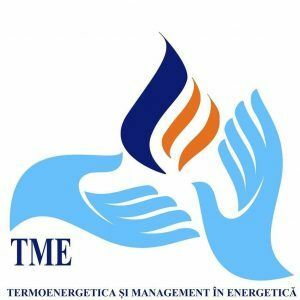 Departamentul Energetică a fost creat în februarie 2019, în urma comasării Departamentului Termoenergetica şi Management în Energetică (DTME) cu sectia Electroenergetica din cadrul Departamentului Electroenergetica si Electrotehnica (DEEET). 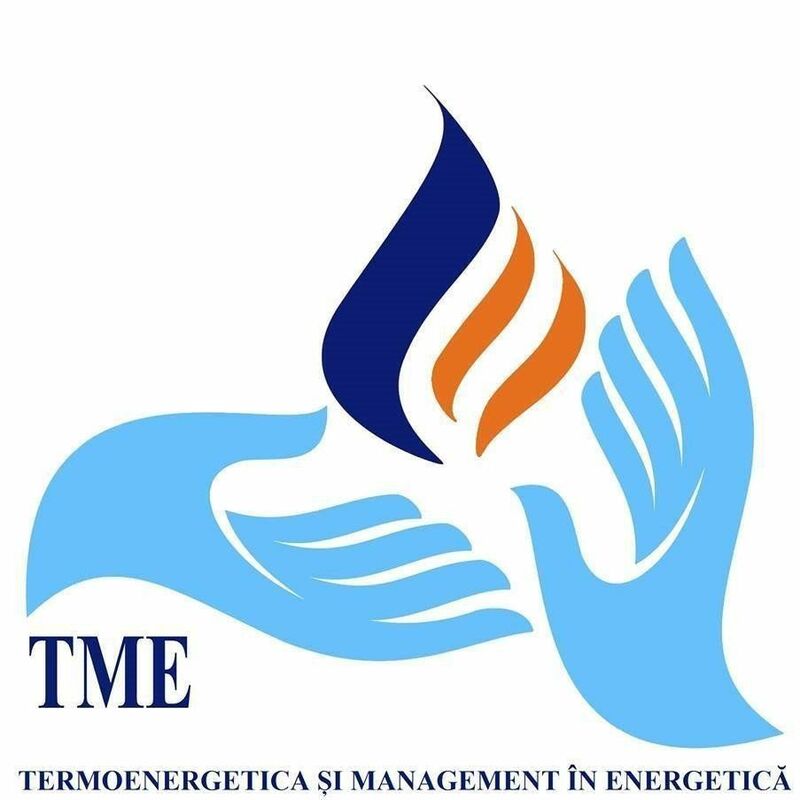 The Department Thermotechnics and Management in Energetics (TME) was formed in September 2004 after merging the Department of Thermotechnics and Department of Engineering and Management in Energetics. 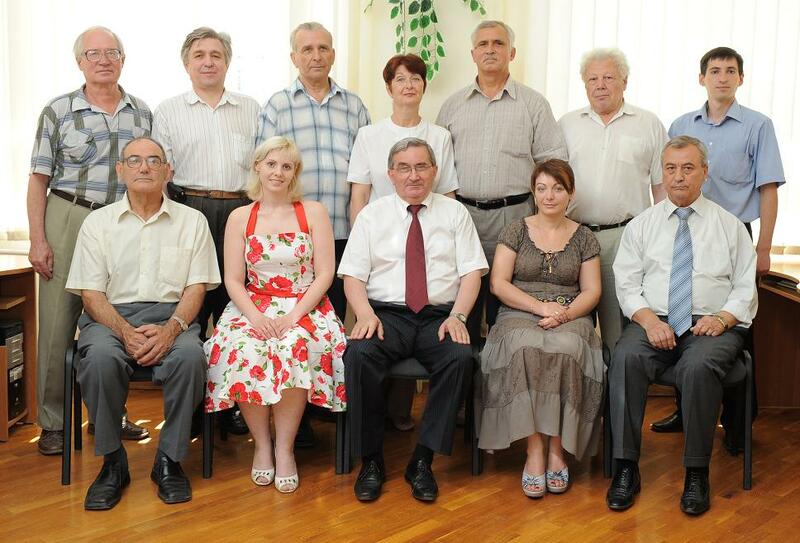 The Department of Thermotechnics was developed beginning with 1964, based on the teaching staff, that had courses of Thermotechnics at all faculties of Chisinau Polytechnic Institute: professors V. ERESICO, I. MOSCALIUC, G. LEVIN, A. MOSIAC, V. POPOVCI, contributed significantly to the development of material and didactical base of the department. Later, began their didactic and scientific activity the teachers E. VARLAN, V. VESELOV, D. GASCA, L. POPOVICI, N. BUTENCO, IU. TETELEA, V. TIURIN, V. SKILEOV, A. LUPASCO, I. MARTA, G. BALAN L. TCACI, S. PALAS, N. BEGLET, C.CHELMENCIUC, D.BRAGA, D.BOSTAN, A.TVERDOHLEB. Heads of department were: university professor, corresponding member of the ASM V. MUSTATA (1975-1980, 1988-2004), professor N. BABOI (1980-1984) and professor A. GUTU (1985-1988). In 1981, the Department obtained the status of profile department and started the preparation of engineers in the specialty 1902 “thermoenergetics”. The Department of Economics and Management in Energetics activated in the years 1996-2004 as department of profile for training the engineering staff at specialty “Engineering and Management in Energetics” as well as for teaching subjects of economic profile at all specialties of energetics. Here have activated the teachers V. ARION, I. KRASOVSCHII, P. PASINCOVSCHII, S. CODREANU, I. TIMOFTE, L. LUPAN, A. CIOBANU, M. PUNTEA, V. APREUTESII, C.GHERMAN, S. UNGUREANU. The history of the Department Electrical Power has its beginning in 1959 within technical and engineering section of Physics and Mathematics Faculty of the State University when there was opened the specialty “Electric equipment of industrial enterprises”. In the years 1959-1962 at the specialty “Electric equipment of industrial enterprises” were enrolled 50 students annually. Starting with 1962 the contingent of students was divided into two academic groups that later formed the two specialties of the Faculty of Electrotechnics: “Power Supply of Industrial Enterprises” (PSIE) and “Electrical Machinery and Apparatus’ (EMA). In 1963 it was created the Department of specialty “Electric Power Supply” (EPS). The founder – Associate professor Constantin REAZANTEV, a graduate of Tomsk Polytechnic Institute, who headed it until 1964. In the period 1963-1970 at the Department was formed a qualified teaching staff were realized a number of laboratories that served as the model for the Polytechnic Institute. In 1971 has started the registration to a new specialty – “Electric Systems”. In connection with this from the structure of PSE Department was seconded a group of collaborators who formed the new Department „Electic Systems and Networks” (ESN). In September 1994 the two departments, EPS and ESN, were merged into the Department Power Engineering. After the political changes of the years 1989-1991, the Department has made significant efforts to modernize the educational process and the transition to European standards. In September 2016 the two departments, Department Power Engineering and Department Theoretic Bases of Electrotechnics, were merged into the Department Electrical Power and Electrical Engineering. Doctorate (3 years of the full time and 4 years – reduced attendance). All educational cycles are adapted to labor market needs, contributing to social development through the provision of well-trained specialists. State authorities of the energy sector managing (Energy Efficiency Agency, ANRE, NECA etc.). Today the didactic-methodical activity is carried out by teachers, including university professor, associate professors, lecturers and assistants. In those 51 years after the establishment of the Department, the collective has published a great number of monographs, textbooks, guidance books, and other didactic materials necessary for the educational process. Annually at the department meetings take place evaluations of the didactic methodical activity of the staff, to identify the progress and prospects for development. Permanent is carried out the reevaluation of department disciplines dossiers in order to ensure the continuity in the training of future engineers and elimination of overlaps. It is carried out the publication, edition of didactic materials and their subsequent posting on the UTM e-learning platform for student use. Over the years at Department was carried on an intense scientific activity in more than 40 research and development projects. The theme of scientific research is closely related to the accomplished field of training. The scientific research activity at the Department is conducted through projects and themes contained in research and development center programs with a priority in scientific direction “Modern technologies in the fields of mechanics, electrotechnics and energetics”. Department has specialized laboratories endowed with equipment, Devices for measurement, machinery, electrical transformers, stands for laboratory works, other devices and equipment to implement the process of studies and scientific activities, and computing centers equipped with modern computers. Development of material and technical base of the department was made from current funding, research grants, sponsorships from economic partners and through stands projections developed within the license and master. There are made further efforts to expand the use of video projection equipment and interactive training for teaching activities. 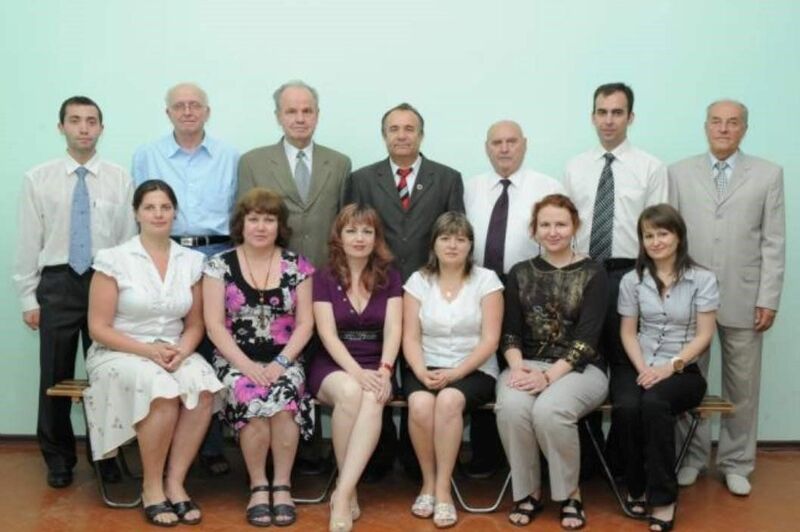 The department maintains vast collaboration relationships with a number of similar departments at Technical Universities of Bucharest, Kiev, Odessa, Iasi, Galati and others, as well as Energetics Institutions in the country: SE “Moldelectrica” ICS, “RED Union Fenosa” JSC, SA “RED Nord”, the Institute of Energy of ASM ICP “Energoproiect” JSC, “Termoenergetica”, Agency for Efficiency in Energy, Fund for Energy Efficiency, Institute of Applied Physics of the ASM . 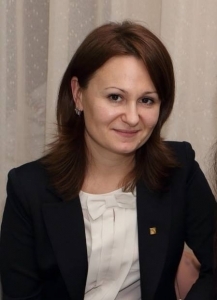 Specialists from organizations hold courses within the department, participate in the activity of State Commissions for Examination.